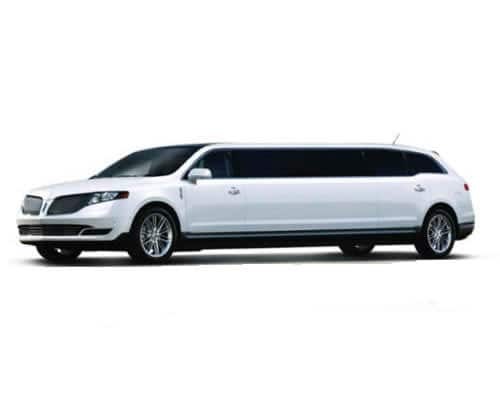 Features all the amenities of our Lincoln MKT Limousine with an additional fifth door added for easy entry. Perfect for large groups and wedding parties. 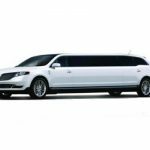 We aren’t ones for puffery and bragging, but since many clients have said it to us we feel safe in admitting that this Lincoln MKT Stretch SUV Limousine is one of the most beautiful luxury vehicles available to reserve out on the market right now. We suggest booking this one for weddings, anniversaries, proms, homecoming, or just for a date night, especially if you are looking to make an out of this work impression.